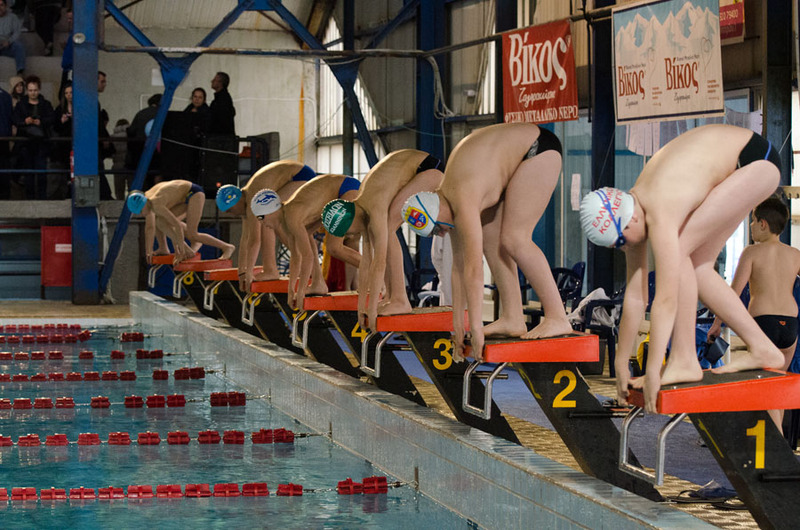 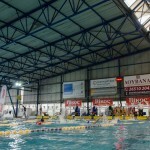 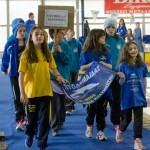 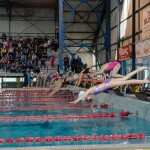 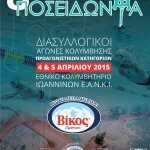 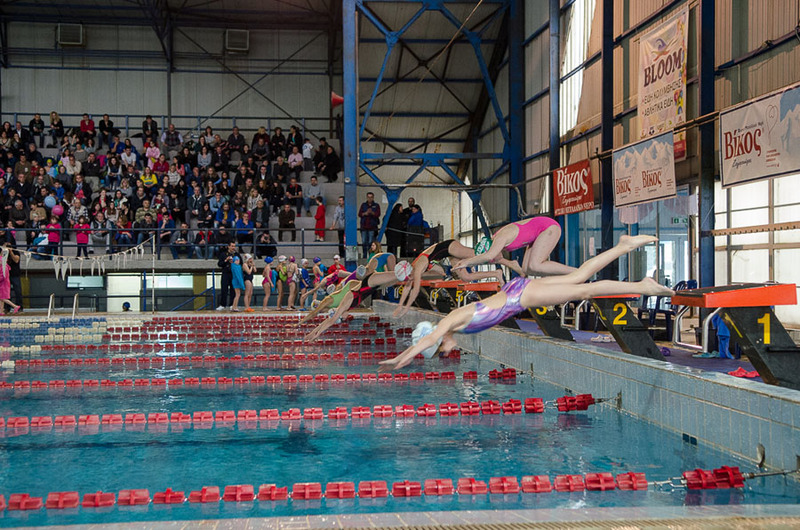 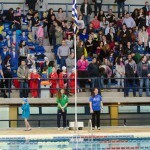 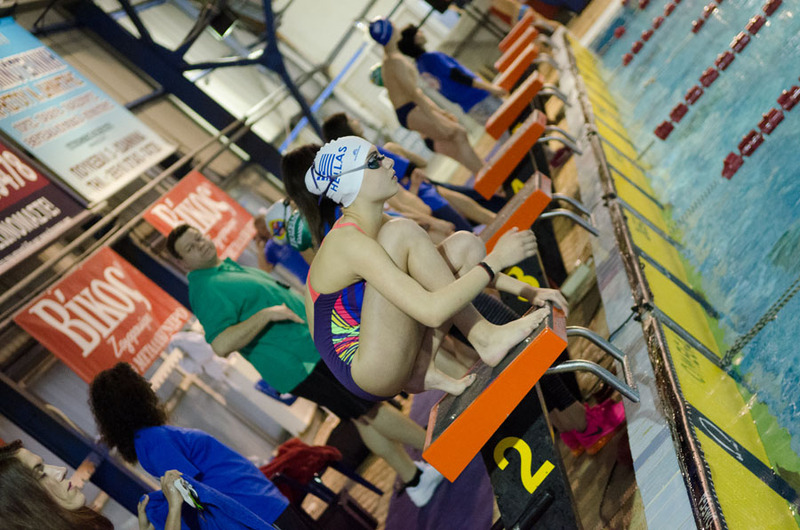 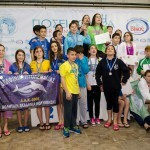 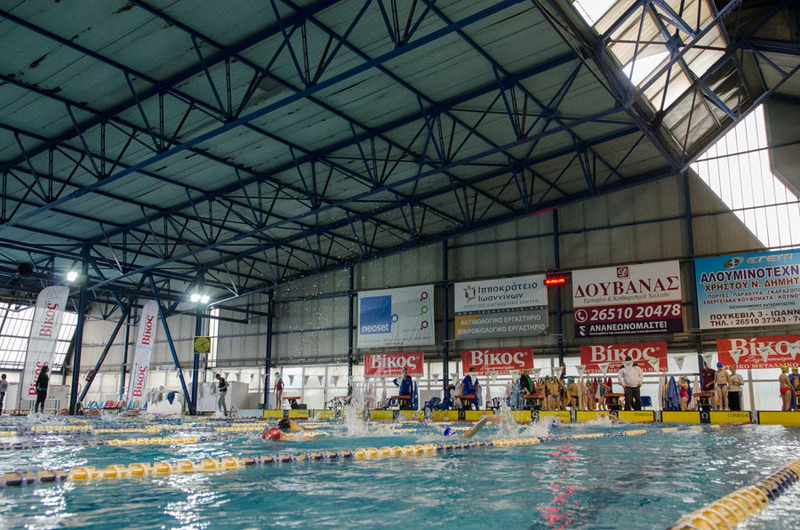 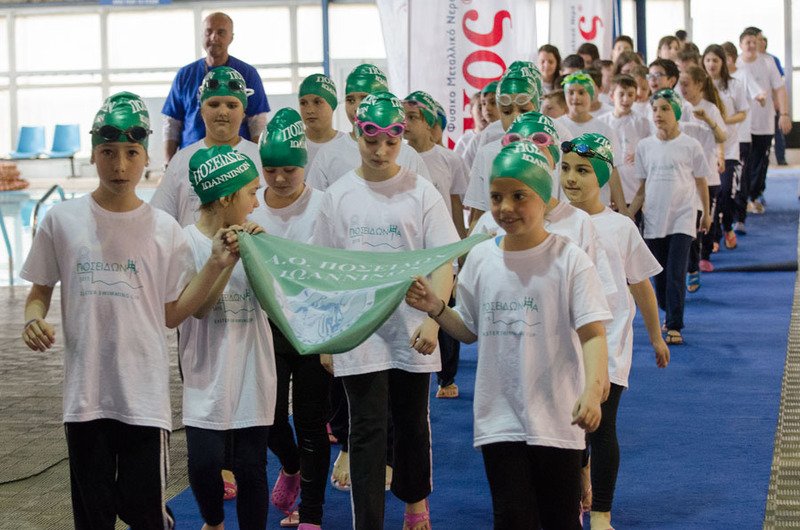 Poseidonia Swimming Easter Cup is a two-day swimming competition event which is conducted every year in the spring at the National Swimming Pool of Ioannina – E.A.N.K.I. 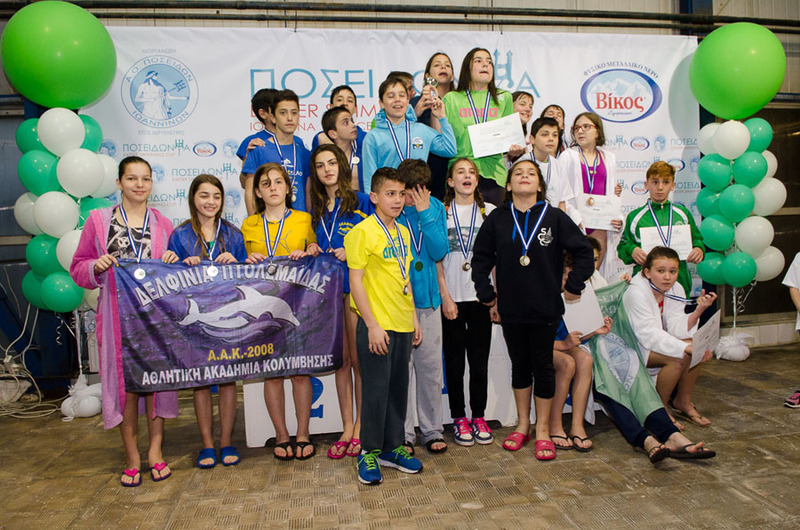 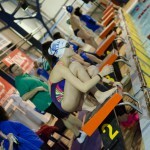 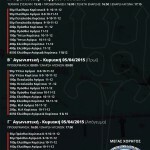 The competitions are governed by the Rules of Swimming Federation of Greece and the results are included in the official results of the current season. 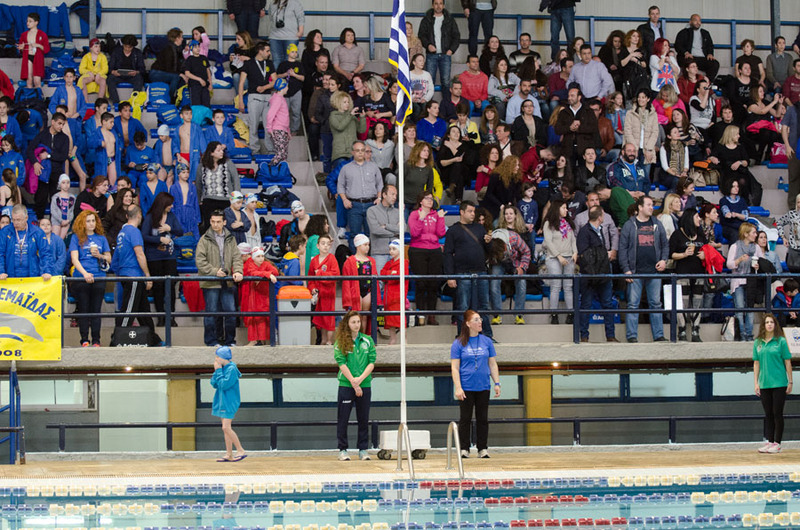 Poseidonia is between teams from all over Greece and the vision it to spread the sports culture and the creation of racing high standards and level of swimming competition. 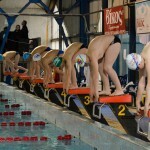 They started in 2007 and since then the interest and participation of athletes and spectators is increasing every year. 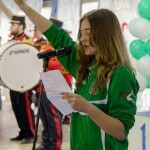 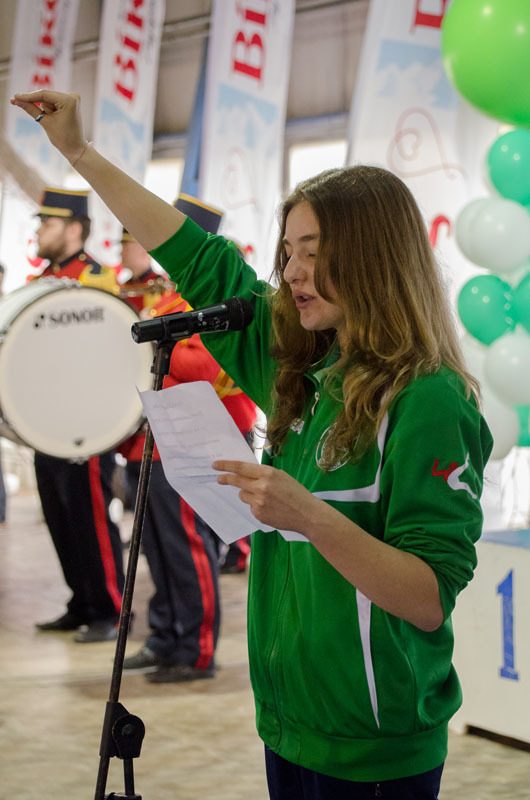 In the event many people employed, professionals of all necessary disciplines and sports fans, who work almost every day, several months before the games, to meet the extremely high preparation and conduct of the event requirements. 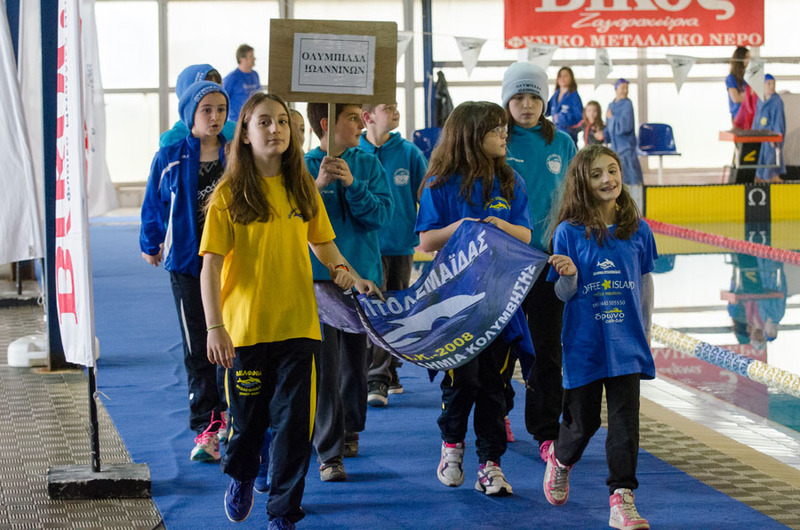 Furthermore, only the athletes, their escorts and coaches visiting the city of Ioannina for the event estimated at 1,500, while in those added and guests of the city who come to watch and participate in the 2-day sporting event, making it one of the largest sporting events in the city and one of the largest swimming events in the country. 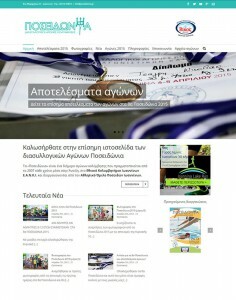 UIN created the digital infrastructures of the event, including the website & necessary social networks, built the content strategy and created and ran the sponsorship proposal for funding the event. 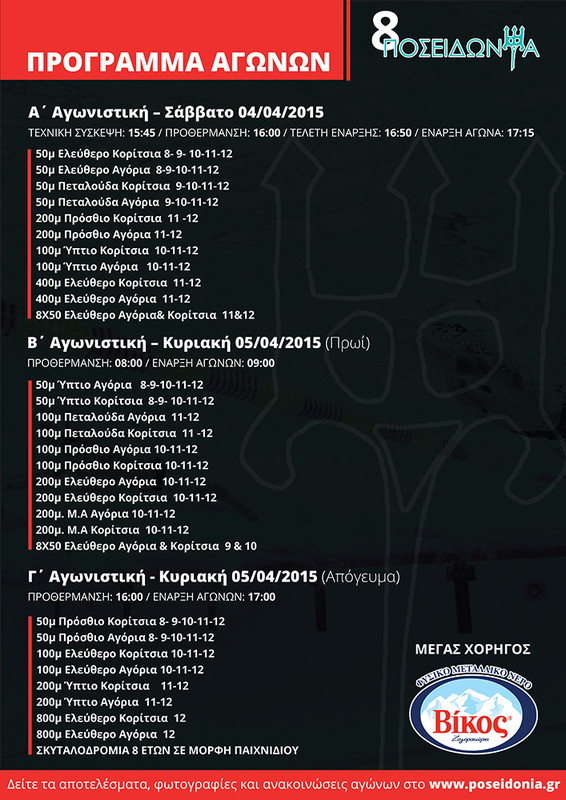 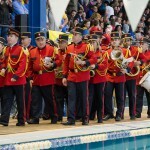 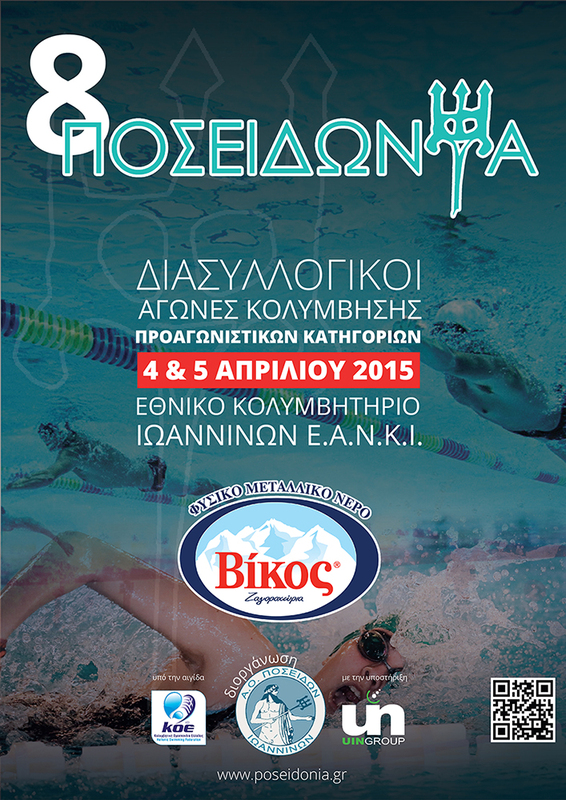 Poseidonia Swimming Easter Cup is the biggest Swimming competition event of the North Western Greece. 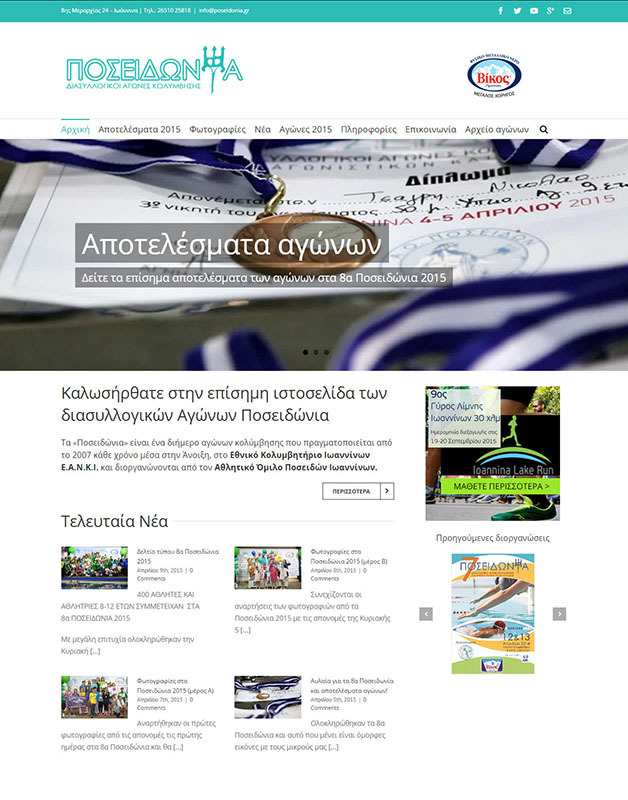 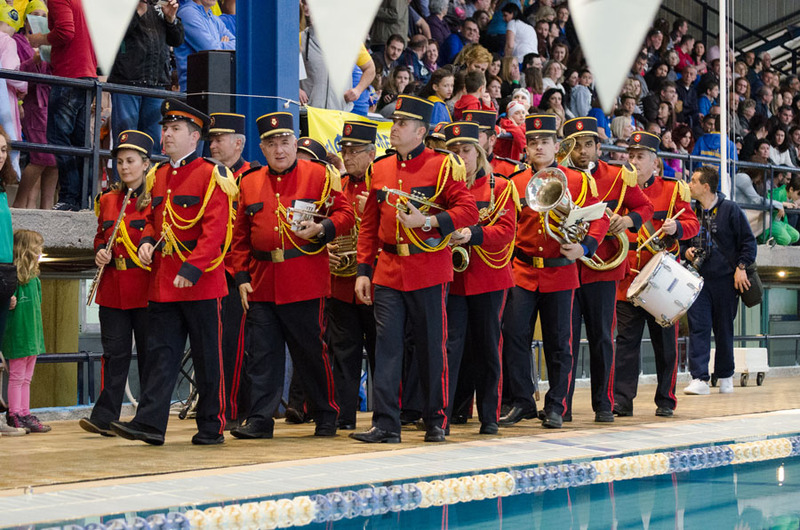 UIN undertook the Webification of the 8th Poseidonia Swimming Easter Cup including the website creation, social networks management, and event marketing as well as the sponsorship management for a complete level up of the event.